Last August, on a moonless night in San Diego, the ocean was a liquid black against the sky. Magnified, its waters teem with microscopic life. One particular form, an armored dinoflagellate, dominates the tide, present in the billions. Swimming around, each individual’s polyhedral shape is slightly unusual, but it’s nothing remarkable – until it crashes against the shore. The force of the waves triggers a flash of blue light inside one, the reaction occurring simultaneously in each unicellular organism. To the human eye, these flashes combined to form bright blue waves, glowing from within, crashing against the shore. The red tide in 2011. Source. In this particular instance, Lingulodinium polyedrum was responsible for this light display. An upwelling of nutrients in the warm water had caused an algal bloom, for the second time in two years (the bioluminescent display in 2011 was a particularly magnificent one). Colloquially, this was referred to as a ‘red tide’, due to the murky red color of the water during the daytime by the dense aggregation of these protists. At night, however, this murkiness was transformed into a visual display due to a phenomenon known as bioluminescence. Bioluminescence is fascinating. Essentially, it is an oxidation reaction (more on that later), but it is far more than that. 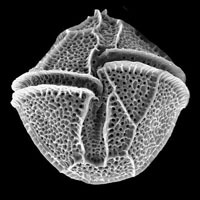 It is not unique to dinoflagellates: in fact, it is present across at least eight marine groups, evolving independently multiple times.  Perhaps the most ubiquitous representation of it is in images and video of deep sea ctenophores, those translucent deep sea creatures ribboned with rainbows, popularly featured in scientific documentaries. Yet, it seems as though everything glows: from bacteria, like the symbiotic Aliivibrio fischeri present in the previously discussed Hawai‘ian bobtail squid, to the some squids themselves. The underside of the firefly squid Watasenia scintillans is covered in light organs called photopores, with bright organs near the eyes and the tips of the arms – no bacteria necessary. One group of polychaete worms, Tomopteris, produces a golden yellow light, the origin of which is unknown. The luminescing crystal jelly Aequorea victoria gave us green fluorescent protein (GFP), a Nobel-prize winning compound that lets us trace genetic expression. The anglerfish, terrifying Nemo’s father and Dory in Disney’s ‘Finding Nemo’, uses symbiotic bacteria to lure in prey. Even some sharks glow, like the luminous lantern sharks, using light as camouflage. The list goes on forever: we've only dipped our collective toe into the vast pool of marine bioluminescence, appearing as it does in bacteria, dinoflagellates, radiolarians, ctenophores, cnidarians, annelids, mollusks, crustaceans, tunicates, and fish. And that’s only in the ocean! Evolution of bioluminescence, and its affiliated luciferins. The blue is marine phyla and the green is terrestrial. Source. The bioluminescence you see across all these groups is produced by the same basic chemical reaction – the color varies depending on the amount of energy produced, although blue is the most common. All these luminescing animals possess a molecule called luciferin. Luciferin reacts with oxygen to produce light (and other products). There are only four types of luciferin, conserved across all the aforementioned groups. Not all the animals can make it themselves; some obtain it through their diet, isolating the molecule instead of digesting it, in a manner similar to the sacoglossans in a previous post. One type of luciferin, called coelenterazne, is used by nine different phyla, which includes the cnidarians. The oxidation of this molecule without any help would take a long time, and the energy would be released too slowly to be seen, so the reaction is sped up by an enzyme (or biological catalyst) called luciferase. The luciferase remains unchanged by the reaction, and produces a prolonged glow (as long as luciferin is present). Flashing lights are created by a more complex reaction, one involving a variant of luciferin called a photoprotein. A photoprotein, a class of protein only found in bioluminescent organisms, consists of amino acids as well as luciferin and oxygen. They are very sensitive to chemical ions such as calcium, which is a very common neurotransmitter (our brains use it too). When a photoprotein comes into contact with calcium ions, they trigger a change in its structure, which unbinds the luciferin and oxygen, which subsequently react and produce a flash of light. This photoprotein needs to recharge, however, by obtaining another molecule of luciferin, which creates flashes of light instead of steady brightness. These are the two basic methods that these phyla use to make their own light, although on a species-specific level, it is a far more complicated story. Bioluminescent mollusks alone have evolved at least seven different ways to make light, completely independently, and they’re probably still evolving! Why has it evolved so often? Bioluminescence has evolved frequently enough that the ability to create light must be important. As long as an organism could obtain luciferin, it simply had to evolve luciferase to trigger light emission — a comparatively easy mutation on an evolutionary scale. The ease of evolution led to the trait being evolved in no recognizable pattern. Unfettered by phylogenetic and oceanographic restraints, it similarly resulted in an incredibly broad range of functions. It can be used defensively, a bright flash of light startling away predators. In the deep sea, translucent organisms use light to draw attention to their predators, a risk most are not willing to take, since this ‘burglar alarm’ could cost them their life. It is less commonly used offensively, although the aforementioned anglerfish and firefly squid both use their lights as lures, drawing in unsuspecting prey. In the case of lantern sharks and the Hawai‘ian bobtail squid, it provides a form of counterillumination, hiding them in plain sight. Alternatively, in the darkness of the ocean, it can be used as a form of intraspecific communication. Milky Seas, seen from space. Source. 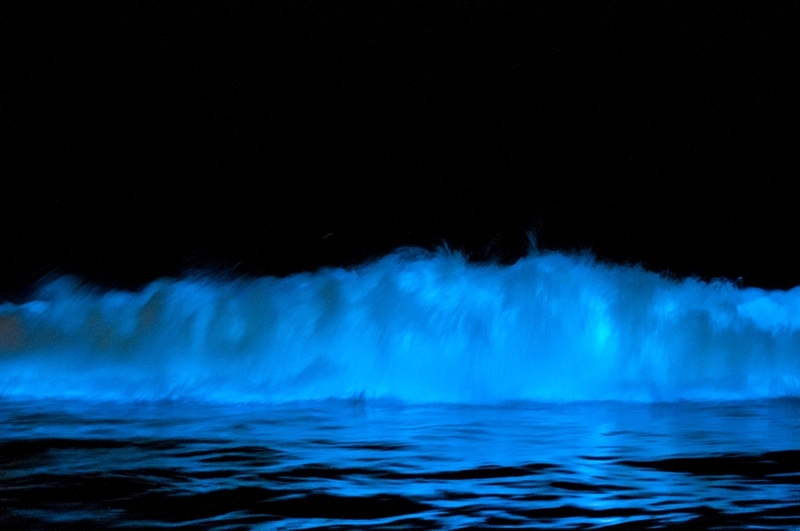 The dinoflagellates that sparked (pun intended) this discussion were not lighting up for any of the above reasons; that glow was accidental, triggered by the physical disturbance of the waves. Once the upwelling subsided, so did the bloom, and the Pacific Ocean was a clear blue once again. This isn't always the case though: the bioluminescent bays of Puerto Rico glow all year around, the dinoflagellates attracting tourists like moths. The mysterious Milky Sea can be seen glowing from outer space. This glow is caused by bacteria, not dinoflagellates that glow continuously once they reach a high enough concentration. And this ability to glow never fades: the Japanese, fascinated by glowing ‘seed shrimp’, collected and dried them in 1944. After sitting at room temperature for more than 60 years, they still glow when moistened. How? We still don’t know, but as long as we are fascinated by the light, we will try to figure it out. Annam Raza just completed her BSc in Environmental Science from University of California, San Diego. An aspiring marine biologist who was forced to abandon her dreams of being a mermaid, she currently works at Scripps Institute of Oceanography in a marine invertebrates lab, where she can’t pick her favorite spineless creature. In her free time, she reads pretentious literature, spends too much money on live music and visits the beach to swim in the ocean with her useless human legs.